The Ceramic Pro Sport package is an excellent value and a major step up from waxing! It’s perfect for those looking to try out Ceramic Pro paint protection for the first time. 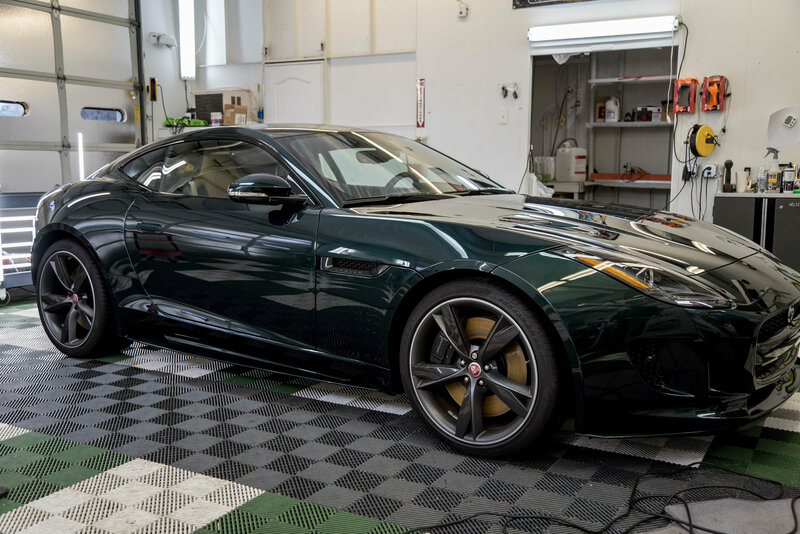 The Sport Package comes with a six-month warranty and will keep your vehicle protected from the elements out on the road while adding hydrophobic properties to your paint so dirt and debris slide right off. After receiving the Ceramic Pro Sport package, your maintenance time and cost will go down greatly and washing your car will become a breeze. The Ceramic Pro Sport Package includes one layer of Ceramic Pro Sport to the full exterior of your vehicle for added shine and gloss. At FTA Styling we want your vehicle to look its best and stay protected. And that’s why we offer our Ceramic Pro Sport Package starting at just $299. We stand by Ceramic Pro and know you are going to love the way your car looks and stays protected from the elements out on the road in Oregon.